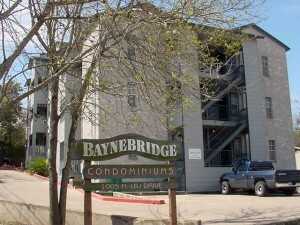 If you are interested in 2 bedroom condos in San Marcos, TX, Baynebridge might just be the location for you. Baynebridge is a contemporary condominium complex with 12 units, situated only blocks from campus. This close proximity makes it a prime destination for renters and owners alike. 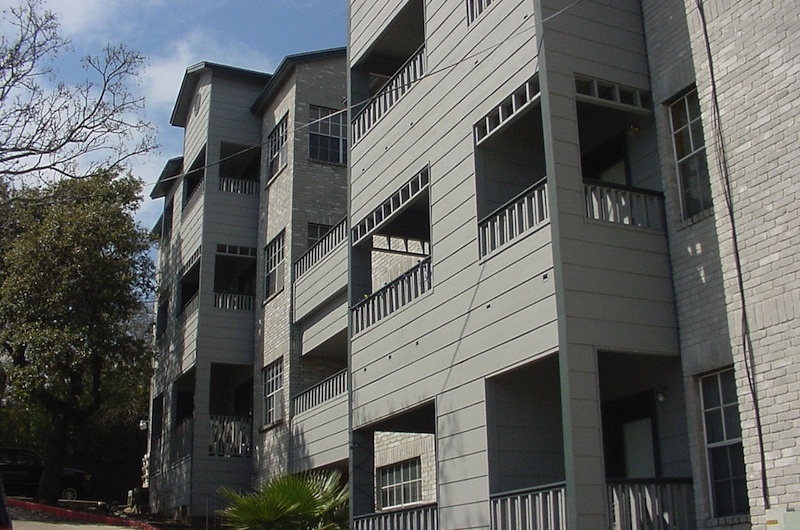 All units are 2 bedroom, 2 bath, and have 2 private entries and several patio/decks. Each unit has a fireplace, a separate utility room and walk-in closets. For more information, contact us today.